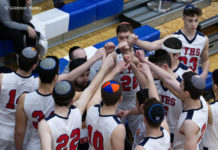 On a given night at two dozen locations in the Chicago area, you can find a packed room of adult students attending a Rohr Jewish Learning Institute (JLI) course on a variety of Jewish topics, but for two students at the JLI in Northbrook, the classes have a special significance. When Vickie Block walked into her regular class a few years back, she saw someone who looked oddly familiar. Vickie introduced herself to Susan Sack, but only once they asked about maiden names did both women make the connection: The two were very old friends who last saw each other more than fifty years earlier in the 1950s, when both attended Boone Elementary School in Rogers Park. Vickie and Suzi renewed their friendship while attending the courses in Northbrook, and together with Vickie’s husband Chuck, the three became very close. Vickie, Chuck, and Suzi started to meet up for dinner together before each JLI class, discussing the deep concepts that the course covered like death and the soul. This weekly dinner meeting took on extra meaning when Chuck was diagnosed with cancer. Shortly after Chuck’s cancer became terminal, he chose to join a JLI course called ‘The Journey of the Soul’. “I know that the lessons in that final class he took, helped Chuck face death. It made a significant impact on me too” said Vickie. After Chuck passed away, Suzi was a support and comfort to Vickie, and the JLI classes led by Rabbi Meir Moscowitz strengthened both of their faith and helped them find meaning in the challenges of life. “Suzi, being spiritual and uncompromising in her belief in the continuation of the soul, was an incredibly positive influence through the last months of my husbands’ life.”, said Vickie. The two women are still firm friends and still meeting for dinner every week before heading to JLI classes. 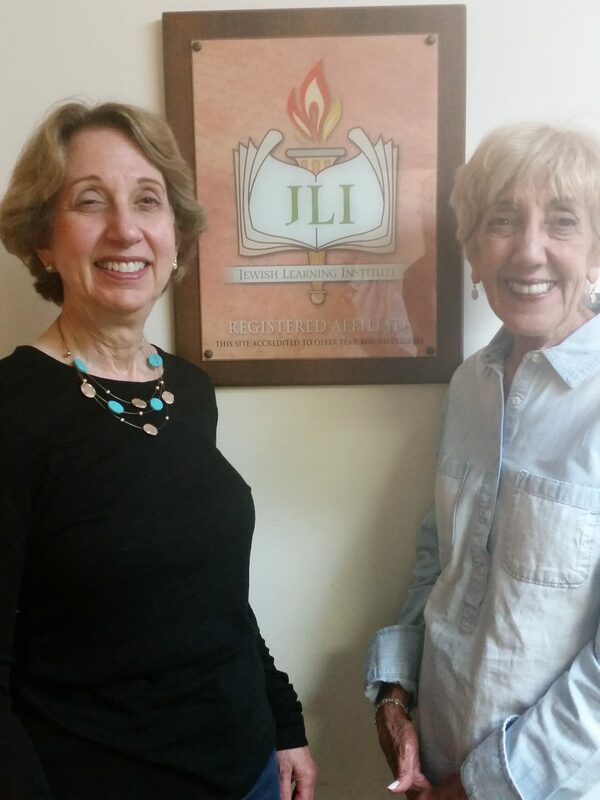 Last year, Vickie and Suzi traveled to Israel with 800 other participants on a JLI trip. It was the first time that Suzi visited Israel and was a powerful experience for both women. One additional surprising connection was tying the two women together. 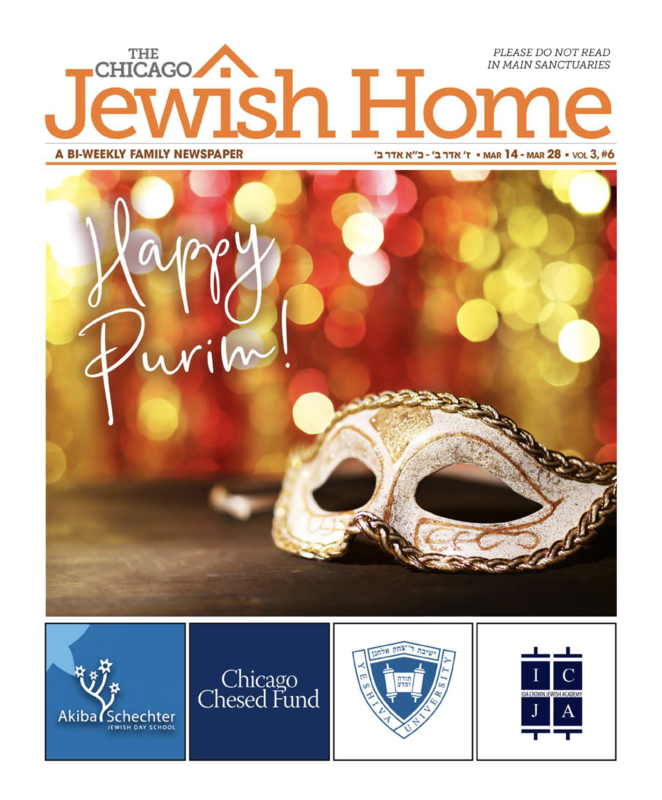 Rabbi Meir Moscowitz, who teaches the JLI class in Northbrook, had his own personal link to the story; his grandfather, Frank Moscowitz, was Susan and Vickie’s 7th and 8th-grade science teacher! The Jewish Learning Institute – Chabad’s adult educational arm – runs courses in 1,000 locations around the world. 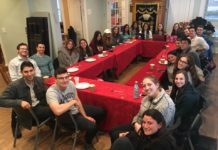 Each course is attended by approximately 20,000 participants who join to explore Jewish topics, and next semester, again, Vickie and Suzi have signed up. 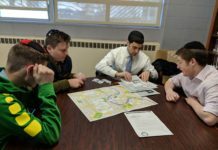 The Chabad affiliated Jewish Learning Institute (JLI) is the largest Jewish Adult Education program in the state. Find a class near you at www.myJLI.com . Previous articleYOUR MISSION: Sell Your Seder.